Full of Mediterranean flair and cultural heritage, the popularity of the small island nation of Malta as a holiday destination is always growing. This trend is also seen in the passenger numbers at Malta International Airport. 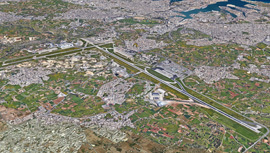 In order to meet the growth projections, the Maltese government has allocated new areas to be used for the airport expansion. 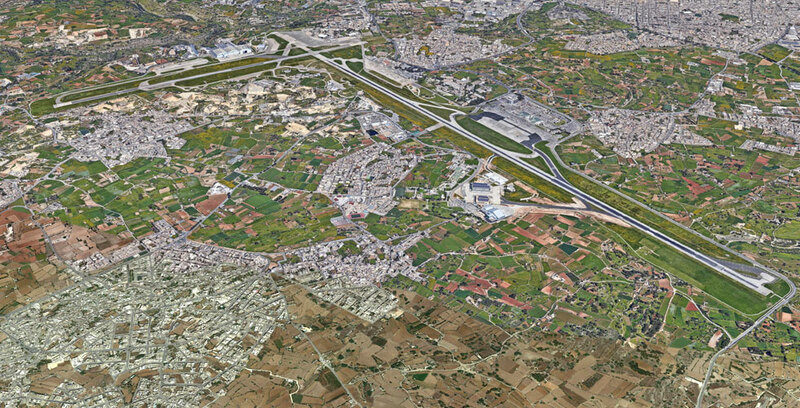 Together with its partners Airsight (Berlin), iAS (Malta) and Grant Thornton (Malta), amd.sigma has been hired to develop a masterplan in four phases for the expansion of the airport. In addition to traditional airport facility planning such as terminals and cargo facilities, maintenance, repair and overhaul buildings, the masterplan also features landside office and commercial development and is also set to include an aviation training academy. On the airside, the masterplan involves an expansion of the apron and the addition of a parallel taxiway system. The masterplan will be completed by March 2019, and the first phase of the airport expansion is expected to be finished by spring 2020.